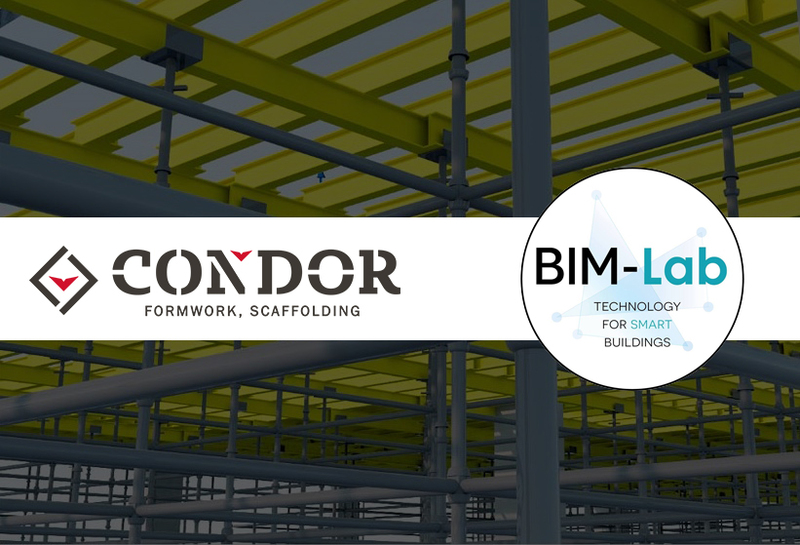 Scaffolding and formwork in Virtual Reality - Condor S.p.A.
April 8-14, 2019: some international expertise will be presented from Campania, Italy, by CONDOR SpA, who brag about branches in both UAE and Tunisia, through a VR (virtual reality) tour at Monaco Bauma, Stand FN418/1. Decades of background experience in the design, production and sale of building systems, in collaboration with BIM-Lab.net, CONDOR has created an experiential journey in VR that will allow guests to immerse themselves in a series of scenarios, which will tell the universe of CONDOR systems. In this edition of Bauma, the new AluGD slab system will be presented, along with a new round formwork called o-round, and many more new entries in the ever-wide range of CONDOR systems. said Mr. Francesco Petrosino, CONDOR SpA General Manager. This is one of the many steps the company is taking to combine history with new technologies. Every goal achieved is always a starting point to a new challenge. That is the reason why the motto of the company is, now and in the future, "Welcome the challenges". We produce scaffolding and formwork suitable for all kind of needs and comply with the most demanding regulations. Our international success is the result of tailor-designed solutions. Our mission is to support engineers and architects in the execution of their projects, giving them the stimulus to dare and go further. Like we have already done with Renzo Piano, Zaha Hadid and Riccardo Bofill. Ask for a free technical consultation on the use of Condor products.